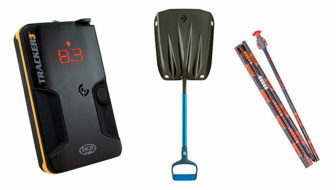 Want to see in-depth tester feedback on these products? 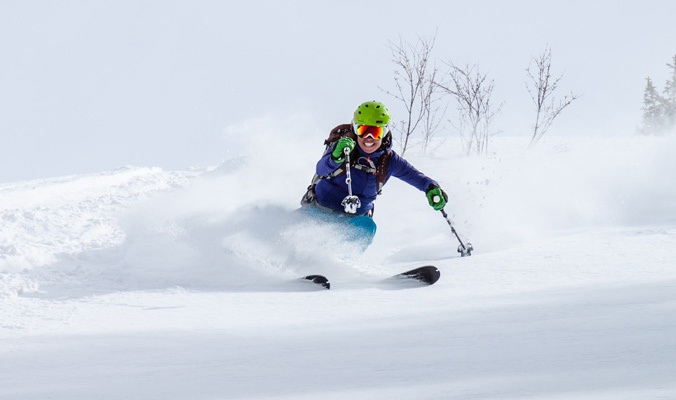 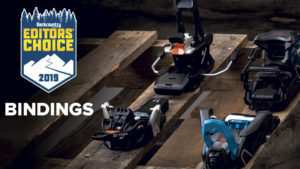 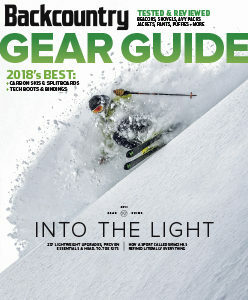 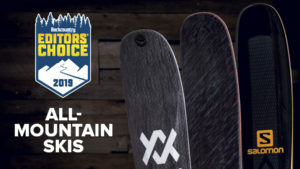 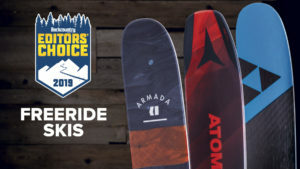 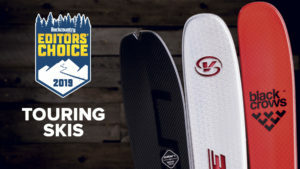 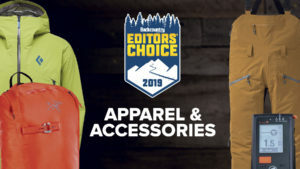 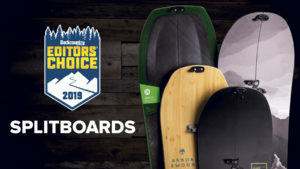 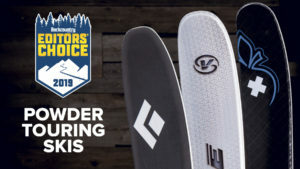 Subscribe now to get the 2018 Gear Guide, packed with reviews of all the Editors’ Choice winners, plus more than 200 other must-have skis, splitboards, boots, bindings, apparel and accessories. 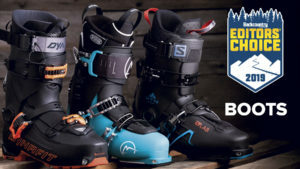 5 feet 9 INCHES, 145 lbs.